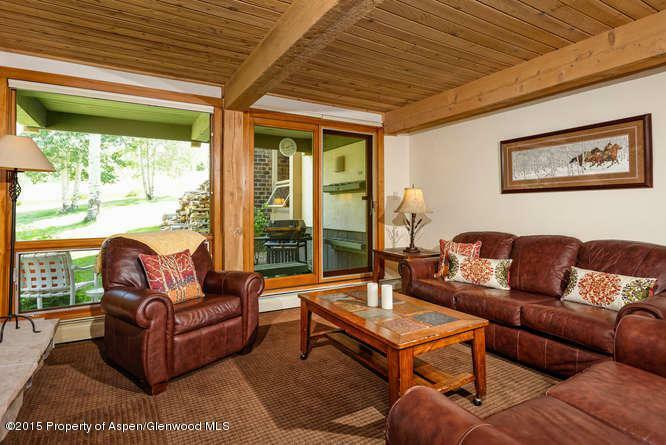 855 Carriage Way Trails #102, Snowmass Village, CO 81615 (MLS #154862) :: McKinley Real Estate Sales, Inc. 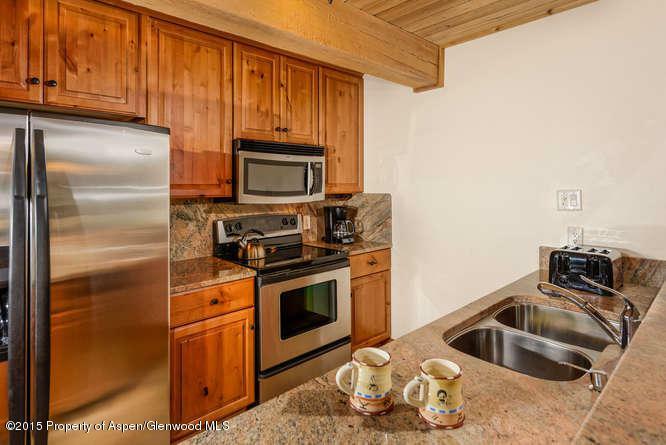 Convenience and Value in this 2 bedroom 2 bath Premier Rated Top of Village condo! In winter enjoy direct ski-in/ski-out access to Fanny Hill and in summer you are just a short walk to the shops, restaurants and concerts. The patio opens onto a flat outdoor space perfect for kids to play or for relaxing with a glass of wine. Nicely remodeled and conveniently located just a few steps from your assigned covered carport. 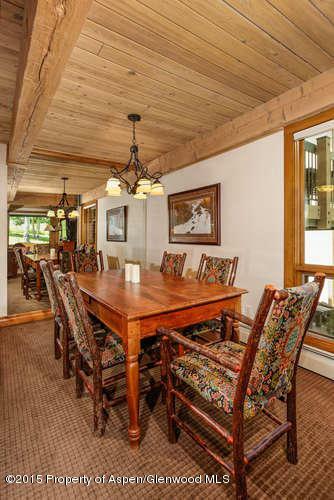 This is a great rental unit and the complex offers amenities such as on-site management, shuttle, pool/hot tub, clubhouse, locker ski storage. 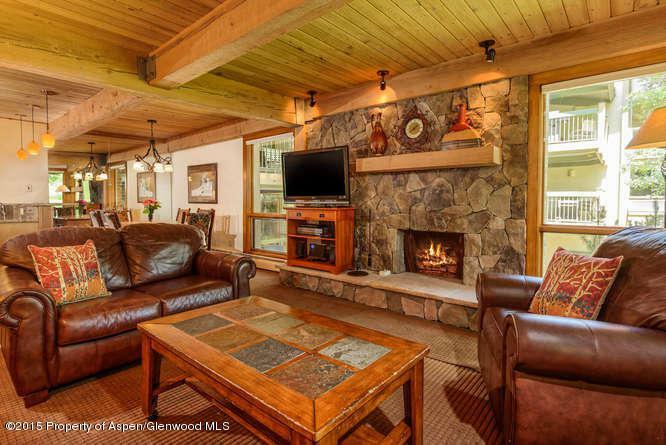 Your mountain lifestyle awaits!